Ocean Alley, just finished the tour of the country as a support act for Tash Sultana and her ‘Flow State’ tour. VuePix Infiled ER 5.9 screens, supplied by EI Productions, were used as a backdrop for their show, displaying the Ocean Ally’s dynamic logo. 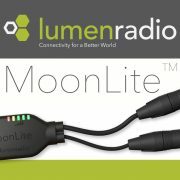 MoonLite™ is a brand new patent-pending wireless lighting control product with LumenRadio’s updated award winning ultra-reliable CRMX technology combined with Bluetooth connectivity and a built-in battery. By being a wireless DMX transmitter and receiver, MoonLite™ is truly the Swiss army knife of the wireless DMX world! The BGV-D8’s stand-out features are the build quality, compact size, light weight, high safety rating, and quiet operation. 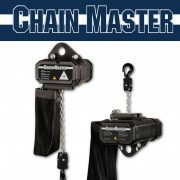 Chainmaster have done a good job delivering a product that works well in the entertainment production environment. 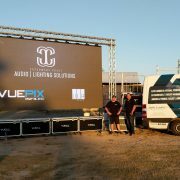 Magic Millions’ facility on the Gold Coast has just undergone a major upgrade of their sale auditorium, including an investment into a brand new audio visual system. 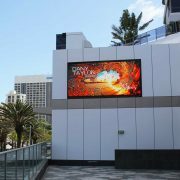 The iconic Gold Coast dining & retail precinct The Mark has recently scored new digital advertising platforms, designed to promote the businesses within and their services. 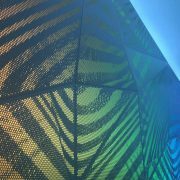 ULA Group is proud to be a part of Britt Salt’s brilliant new artwork – Traverse, which has been revealed at the Melbourne International Airport earlier this month. 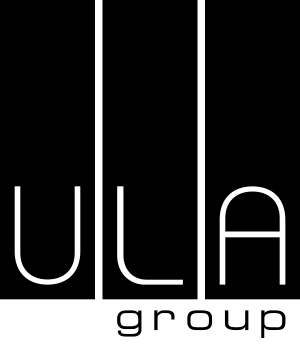 ULA Group continues with their educational program, training the industry professionals, enthusiasts and young talents on the latest technology and platforms from our exclusive manufacturing partners. 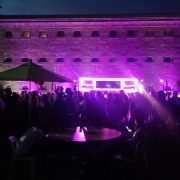 The Old Melbourne Goal – a historic icon located in the heart of the City of Melbourne – came to life for O-week at RMIT. 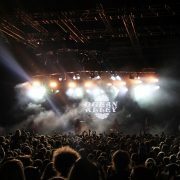 Peninsula Production Services were appointed by the RMIT Student Union to light up the complex for the Welcoming party of all new students. 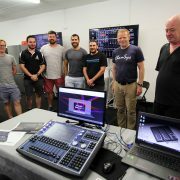 For the past 3 weeks, we have been travelling Australia with the Entech Roadshow, bringing our latest technology and exciting new products to 5 major Australian cities. And what a great ride it has been!